I am the host of Geezer Gas on WMPG. And I am proud to have earned the title Geezer, being grizzled, somewhat unkempt, very impatient, fat and bald, though the latter two items are not strictly required for Geezerdom. I am 68 years old, surprised and quite pleased to have lasted so long. My early dream was to play baseball, but a grand lack of talent ended that hope quite early in life. And my goal of making a living as a musician also fell away as I realized that my passion for music wasn't matched by the talent to play tuba, my main instrument, well enough for performance. But I played piano, clarinet, bassoon, and saxophone fairly well in high school, and continue today struggling with the tuba. And through the years, I have studied and listened to music of every type and style. 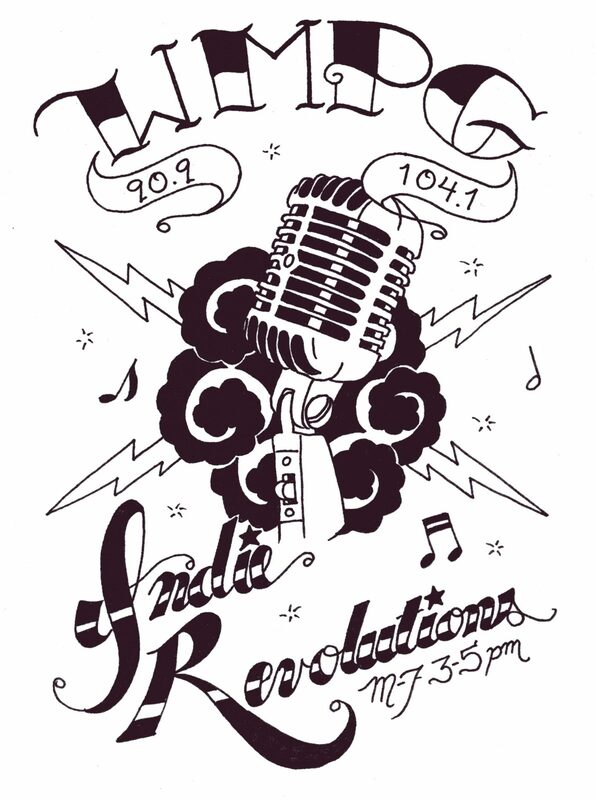 Playing music that "keeps this old man's motor running" for WMPG listeners every week is a extraordinary honor and pleasure. My life has been an adventure, carrying me through three careers: twenty years in the food business, a decade as a staff writer and copy editor for several local weekly newspapers, including covering the Portland Sea Dogs for the Casco Bay Weekly, the American Journal, and Boston Baseball. Finally, I served for 15 years as a pastor, and as a Hospital and nursing home Chaplain at Mid Coast Hospital and Maine Medical Center. All the while, music has been a major ingredient in my work and life. And now, I am a retired man, married 42 years to Kathy, and the father of three sons and grandfather to a pair of granddaughters. 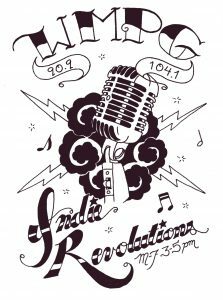 I thank all the listeners of WMPG's wide variety of music for tuning in to all of the programs presented to you by our gang of volunteer hosts.